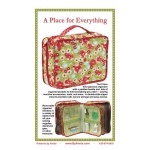 Pattern from ByAnnie with comprehensive instructions to make this spacious organiser full of zippered pockets to hold all your sewing accessories. 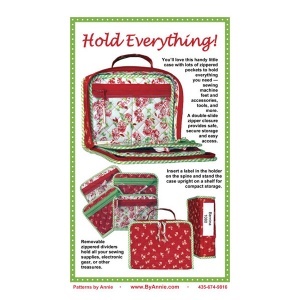 Pattern from ByAnnie with comprehensive instructions to make a handy set of storage bags for applique - a thread case, scissor holder and project roll. 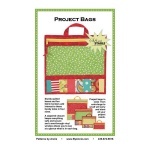 Pattern from ByAnnie with comprehensive instructions to make this over sizes, sturdy organiser with lots of easy to access slip pockets and dividers to hold all your supplies. 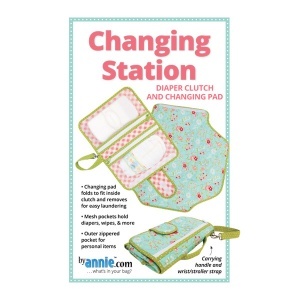 Pattern from ByAnnie with comprehensive instructions to make this changing station, including a nappy clutch and changing pad, perfect for changing baby on the go! 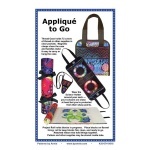 Pattern from ByAnnie with comprehensive instructions to make a these pretty and practical zippered bags in three different sizes - perfect for gifts! Pattern from ByAnnie with comprehensive instructions to make this stylish travel-friendly backpack, complete with multiple pockets to keep you organised! Pattern from ByAnnie with comprehensive instructions to make this handy little case with lots of zippered pockets to hold everything you need! 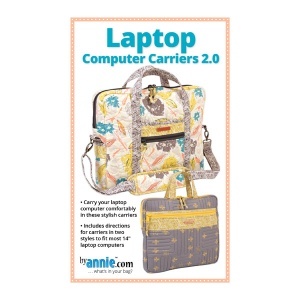 Pattern from ByAnnie with comprehensive instructions to make laptop bags in two different styles, perfect to carry your 14" laptop in style! 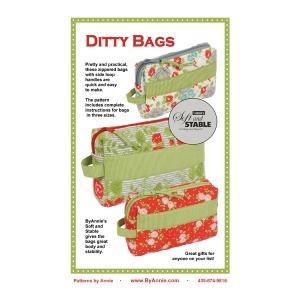 Pattern from ByAnnie with comprehensive instructions to make these handy project bags in 4 sizes - great for organising your fabrics and tools for individual projects! 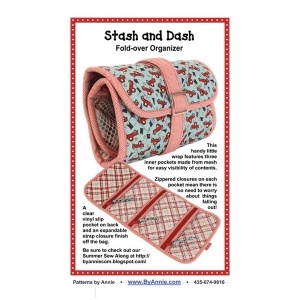 Pattern from ByAnnie with comprehensive instructions to make this handy little wrap, perfect to use as a sewing organiser, first aid kit, emergency car kit or endless other possibilities! 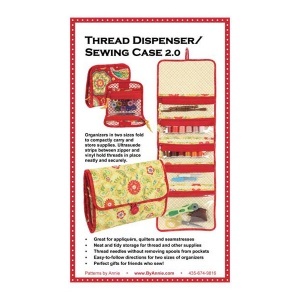 Pattern from ByAnnie with comprehensive instructions to make sewing organisers in two sizes, great for keeping threads and sewing supplies in place neatly and securely. 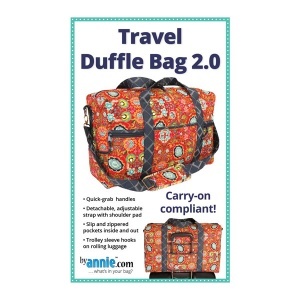 Pattern from ByAnnie with comprehensive instructions to make this carry-on compliant duffle bag - functional yet stylish, this bag carries everything you need for travel and still fits in the overhead bin! 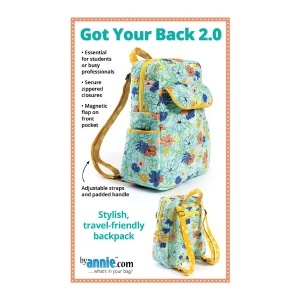 A range of stunning bag patterns from the world reknowned brand ByAnnie - including travel bags and computer bags, nappy changing bags and a range of bag patterns specifically designed for quilters and sewers, the ByAnnie bag patterns make perfect gifts for other people or just great treats for yourself! 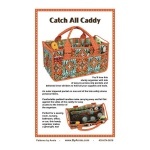 Please click on a By Anne bag pattern for more details.